Graduation is a special day, a day that will be among the brightest memories that we carry with us. You’re beaming with youth, beauty, and enthusiasm, and you look and feel your best. It’s vital that everything around you has to match the way you feel on the inside. 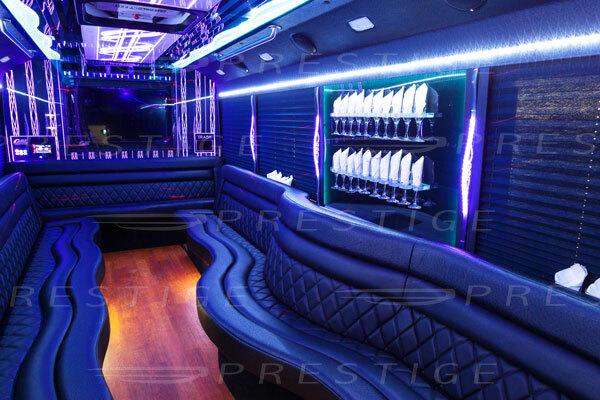 After all your years of hard work, give yourself a new experience and celebrate in style with Prestige! 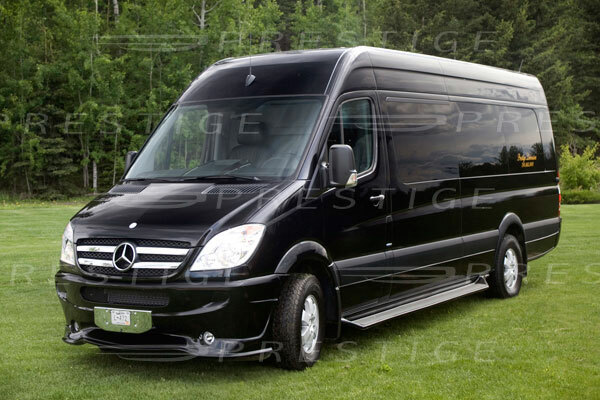 Our professional chauffeurs will do their part to make your special day as memorable as possible. 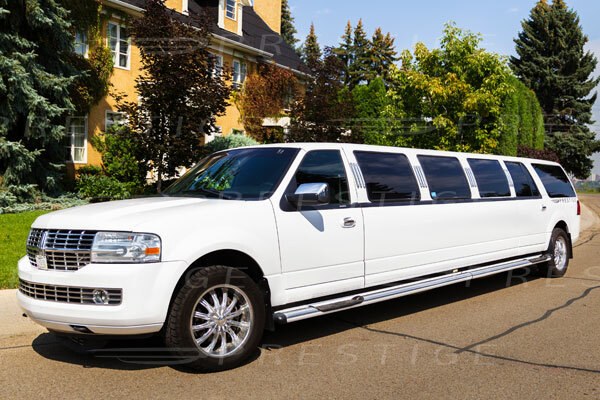 Our experienced chauffeurs can take you to different spots around Edmonton for photos like Hawrelak Park, Gallagher Park, Alberta Legislature and any other location of your choice. 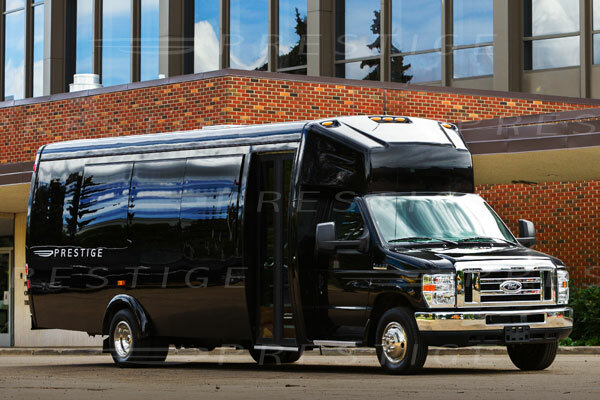 Passengers can enjoy top-shelf audio and visual systems and unique accent lighting with sleek exterior profiles destined to make a statement. Our goal is to provide you with a graduation night to remember, so be sure to celebrate with your friends and share this experience. 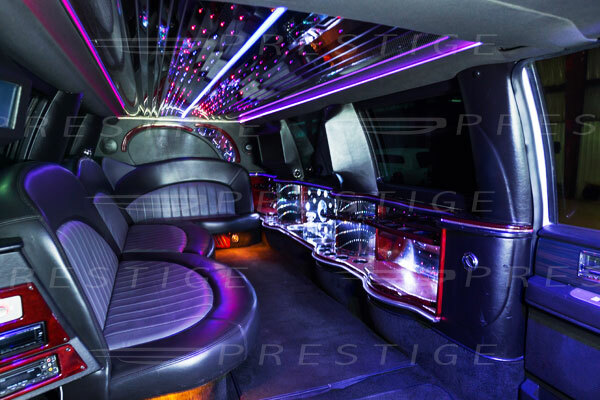 All of our limos are well-maintained, clean and stocked with complimentary water and soft drinks. Size – How many people will you be travelling with? 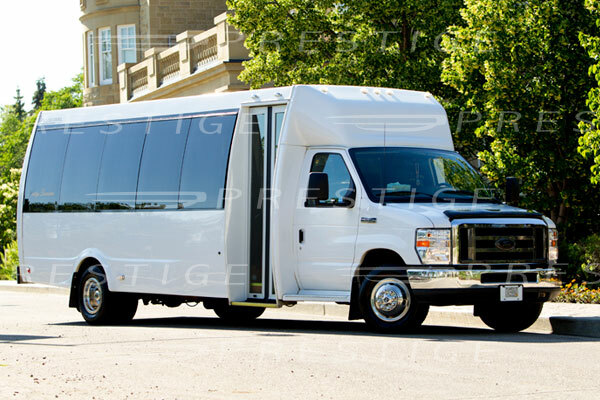 Our limos range from 10 – 20 passengers. 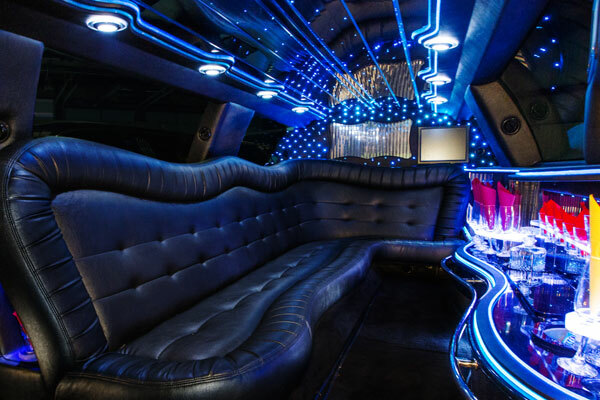 Time – How long do you need the limo for? 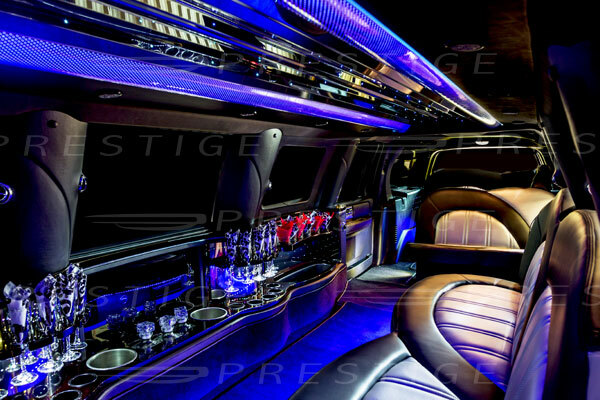 We have a 4 hour minimum on all grad limos. 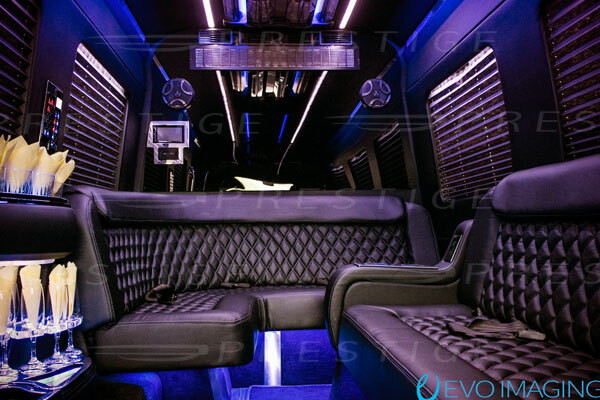 Vehicle – Which limousine suits you best? 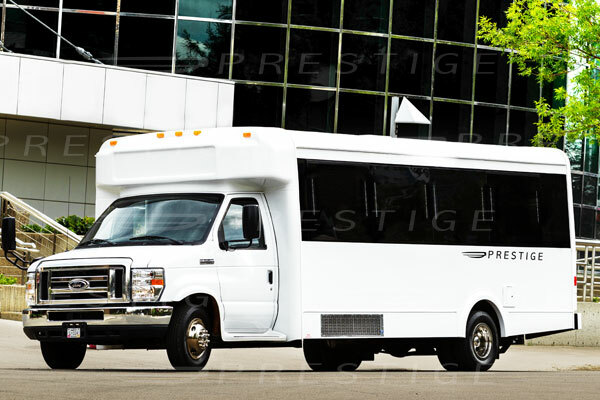 We encourage all clients to visit our facility and view our vehicles. 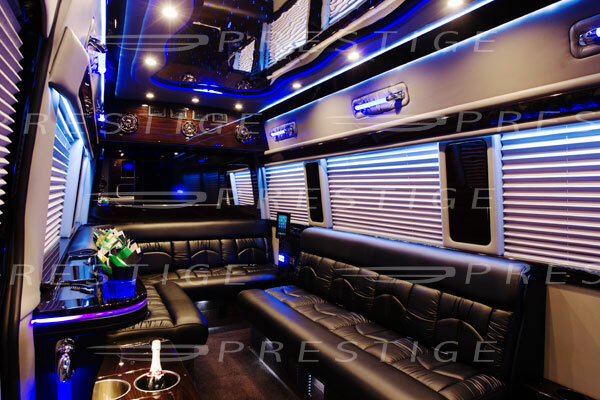 We pride ourselves on our meticulous fleet of limousines and coaches. 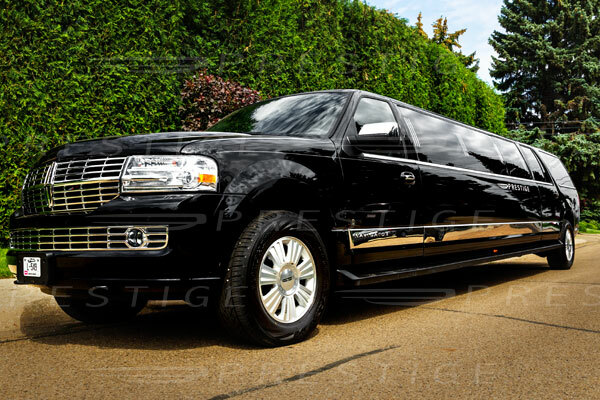 Parents can feel confident with Prestige; our chauffeurs are professional and friendly, and the ride to the event will be carefree and fun, but most of all, safe. All of your hard work has paid off and now it is time to celebrate!